South Walkerville has a brand new store. 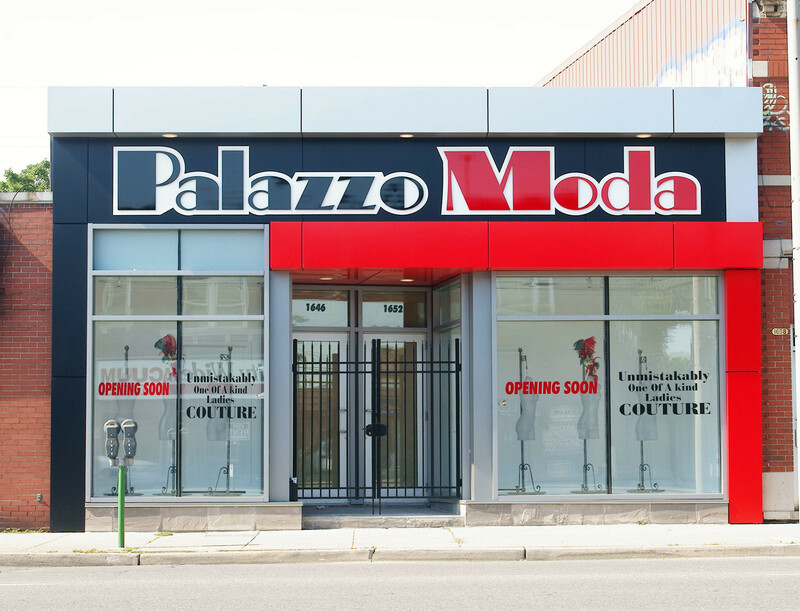 Palazzo Moda is a “one-of-a-kind” women’s couture clothing store located at 1646 Tecumseh Road East. 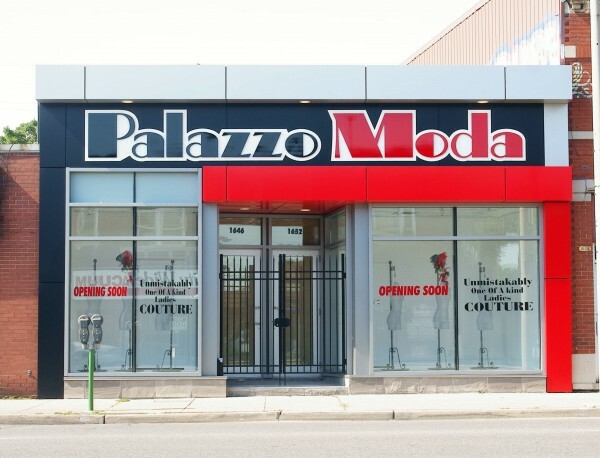 Palazzo Moda features unique clothing designs from Europe and overseas markets. Fashion consultant and buyer John Speziale originally moved to Windsor to retire but immediately recognized a need for a higher level of quality women’s wear. “Southern Ontario was lacking a store that catered to women who demand fine fabrics, fine tailoring, clever construction, timeless fashions with interesting details.” says Speziale. The new store will be hosting a grand opening event this Thursday September 15th from 5pm – 9pm. Hors d’oeuvres and cocktails will be served.